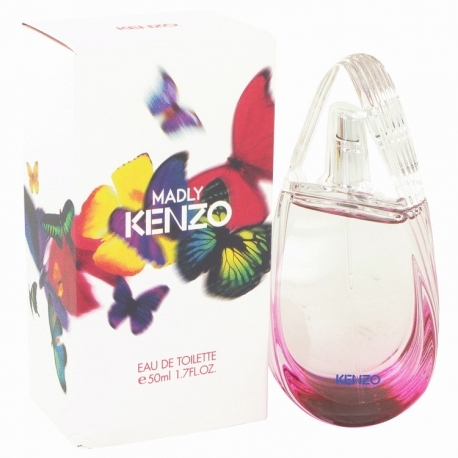 Kenzo is a Japanese fashion house founded by designer Kenzo Takada in 1970. 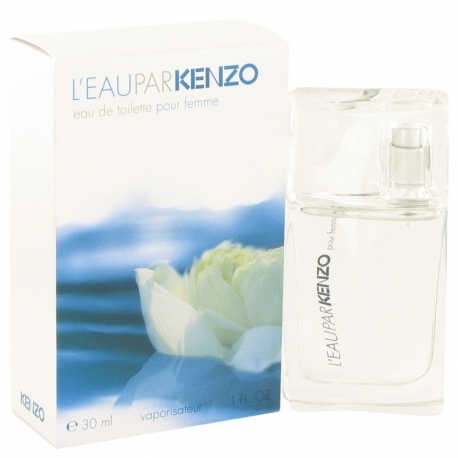 Kenzo attended Bunka Fashion College in Tokyoone of its first male studentsand made the move from Tokyo to Paris in 1964. In 1970, he founded his first Parisian boutique, called Jungle Jap. 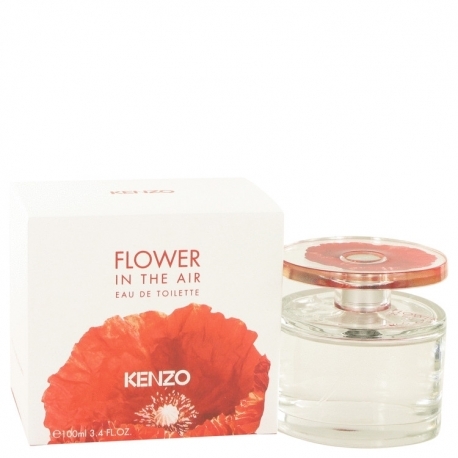 Kenzo is credited with bringing Japanese fashion to the rest of the world, and his unique designs represent a mix of traditional Japanese lines with influences of nature and multi-culturalism. 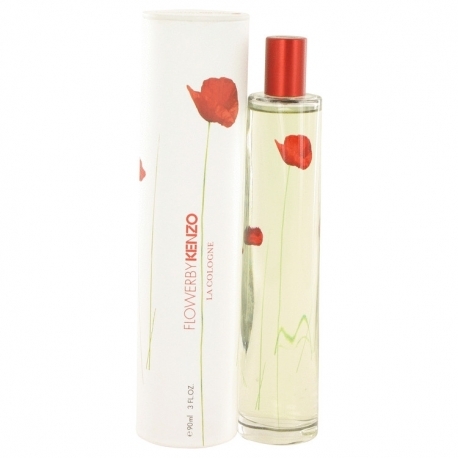 The Kenzo Parfums division was launched in 1987, though evidence of the earliest Kenzo perfume1978's King Kong, in keeping with the "Jungle Jap" themesuggests the designer was interested in fragrance prior to launching a separate fragrance division. 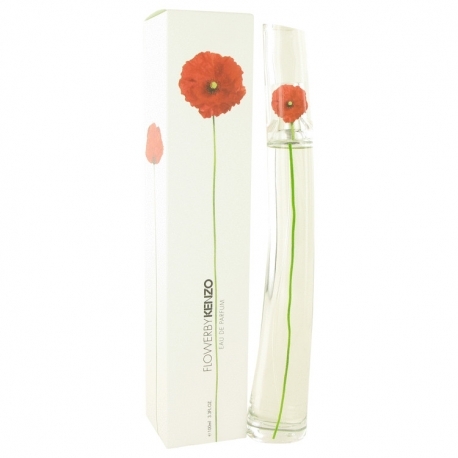 Kenzo Parfums' first official release was 1988's Kenzo for Women, a scent whose name was later changed to ça sent beau (which translates to "it smells nice"). 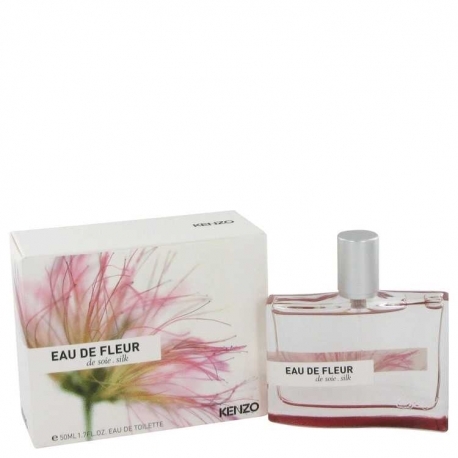 A series of successful fragrances for men and women have since been offered, including the company's flagship scent, the ground-breaking Flower by Kenzo. 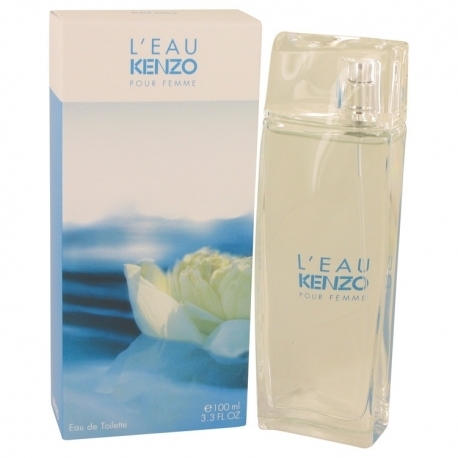 Kenzo Parfums joined multi-national luxury goods conglomerate LVMH in 1993, and Kenzo Takada officially retired from the company in 1999, though he has since reappeared as a designer of home decor and furnishings. 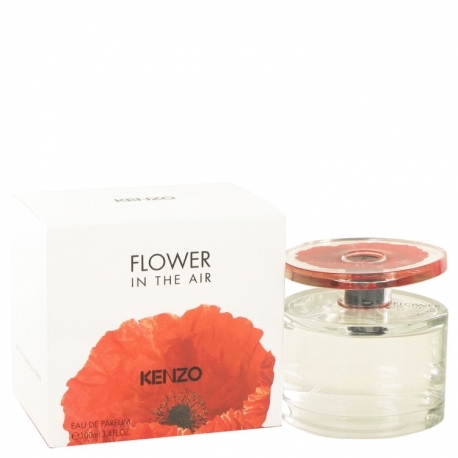 Designer Kenzo has 111 perfumes in our fragrance base. The earliest edition was created in 1978 and the newest is from 2016. 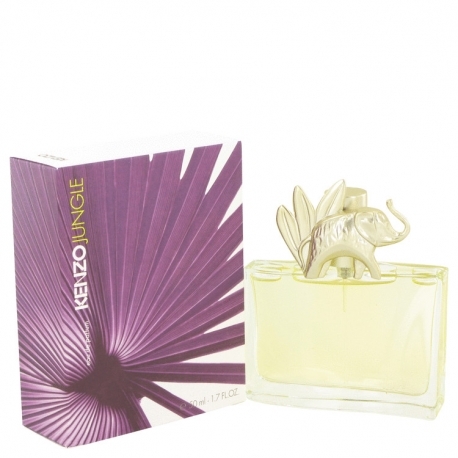 Kenzo fragrances were made in collaboration with perfumers Sophie Labbe, JoAnne Bassett, Daphne Bugey, Maurice Roucel, Francoise Caron, Sophia Grojsman, Francis Kurkdjian, Daniela (Roche) Andrier, Christine Nagel, Benoist Lapouza, Antoine Lie, Jean-Claude Delville, Annick Menardo, Olivier Polge, Alberto Morillas, Marie Salamagne, Aurelien Guichard, Olivier Cresp, Jean Jacques, Sylvie Fischer, Nathalie Gracia-Cetto, Olivier Pescheux, Dominique Ropion, Francois Demachy, Christian Mathieu, Christophe Raynaud, Sonia Constant, Alexandra Kosinski, Dora Baghriche-Arnaud, Ilias Ermenidis and Jacques Cavallier.